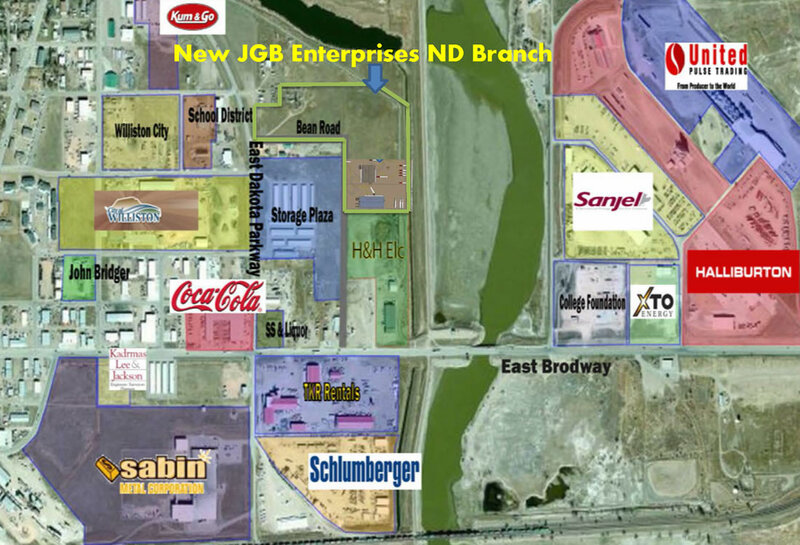 JGB Enterprises, makers of The Perfect Garden Hose has opened a new branch in Williston, ND. 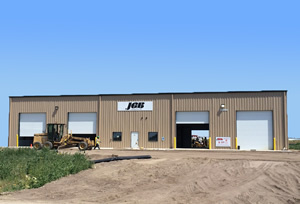 JGB Enterprises will operate a 10,000 square foot facility located within the East Broadway Industrial Complex. JGB Enterprises brings over 35 years of industrial & hydraulic hose, fitting & hose assembly experience to the area. JGB will service all industrial & hydraulic customers with crimping capabilities from 1/8" up to 12". JGB is excited to be expanding our reach, and we look forward to serving the Williston location with the hose, fittings, and hose assemblies from trusted brands such as Veyance Technologies/Goodyear, Gates, Kuriyama, Dixon, and more! This entry was posted in Industrial, Uncategorized and tagged Air hose, Carlyle Group, Continental AG, Garden hose, Goodyear Tire and Rubber Company, hose assemblies, hydraulic hose, Pounds per square inch, Pressure, United States. Bookmark the permalink.